Jelly Candy is a super sweet exact replica off the real sweet, the candy-coated jelly flavour offers a mouthful of pleasure every vape without any calories! If you have a sweet tooth you will absolutely love this e liquid flavour. What Is Jelly Candy Juice Like To Vape? Vaping our jelly candy flavoured e juice is a really sweet tasting experience. The candy jelly flavour really fills up the mouth when you inhale. 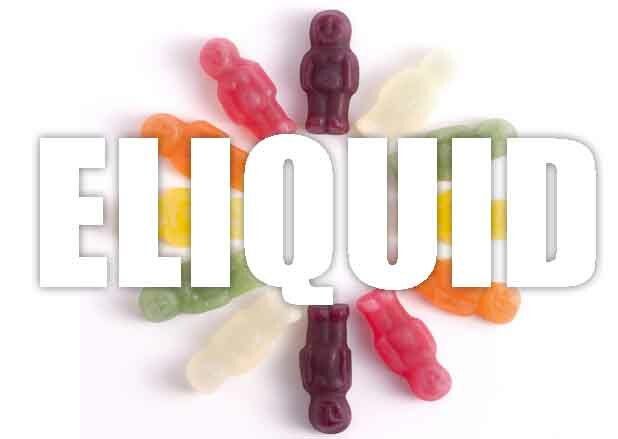 You can taste the jelly baby style candy with a subtle hint of fruity flavour. On exhale the sweet flavour is just as strong and produces a pleasant aftertaste and aroma. 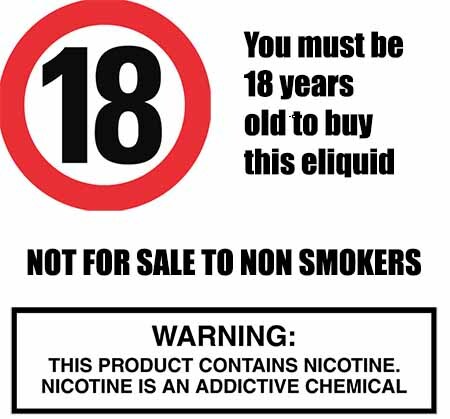 The Vape Shop is a UK licensed eliquid manufacturer and produced premium vape liquids that DO NOT contain: - Diacetyl, Acetoin, or Acetyl Propionyl, refined sugars, protein, genetically modified ingredients, animal ingredients of any kind, preservatives, sweeteners, or colours. Is Vaping Jelly Candy eJuice Vegan & Vegetarian Safe? We only produce quality e juice that areare gluten free and suitable for vegetarians, and vegans. You can rest assured when purchasing this candy sweet e liquid flavour that it contains only the purest ingredients.